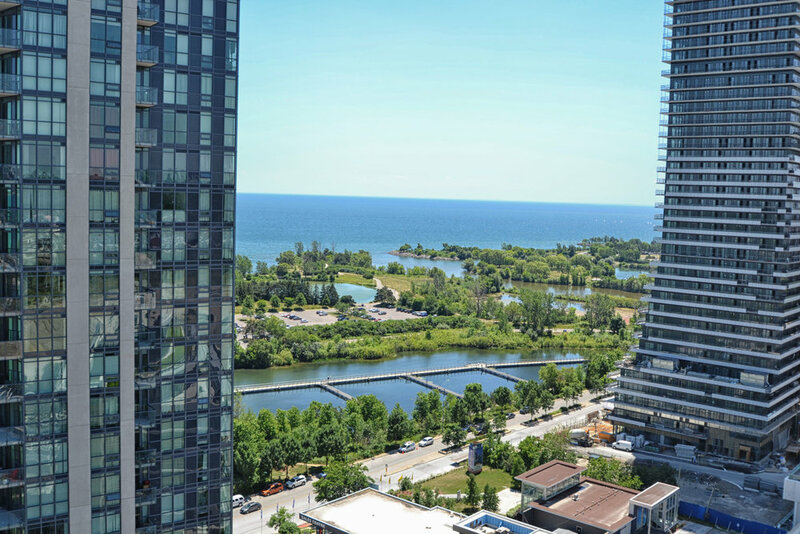 New Mimico luxury condo for lease with killer views! 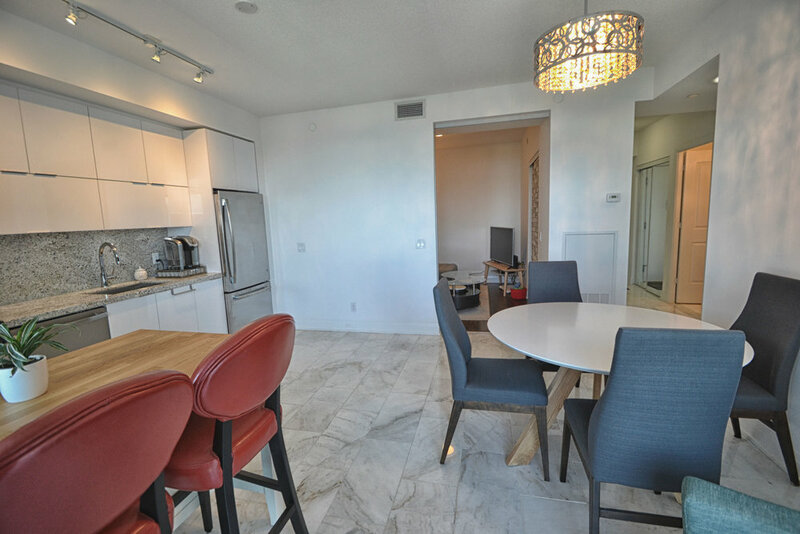 Suite 1902 at 56 Annie Craig Drive has been upgraded for luxury living that surpasses other units in the building. 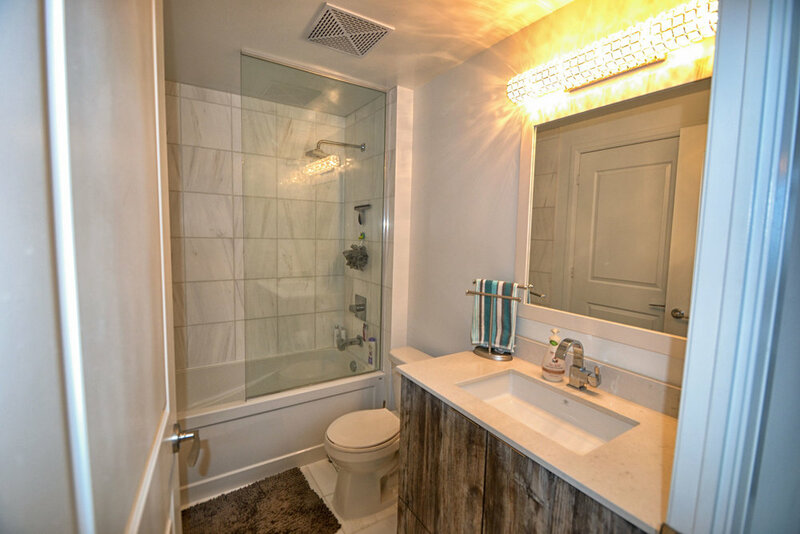 Thousands were spent on upgrades including marble flooring, high-end laminate flooring, kitchen backsplash, upgraded bathroom, high-end light fixtures, custom drapery, and more. Upgraded kitchen with quartz countertops, high-end appliances, under mount lighting, custom backsplash, and more. Walk, jog, roller blade, bike, and run right outside your front door in Mimico. 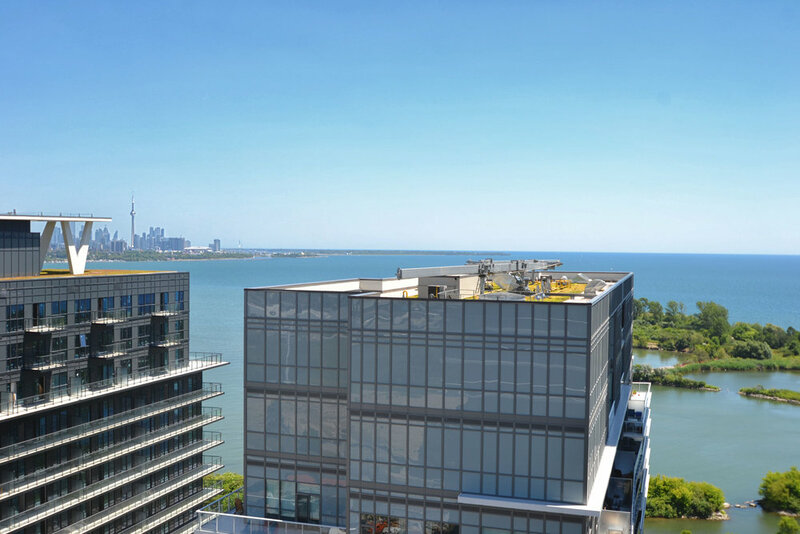 Lago is a Mattamy Homes luxury condo developement in Mimico. 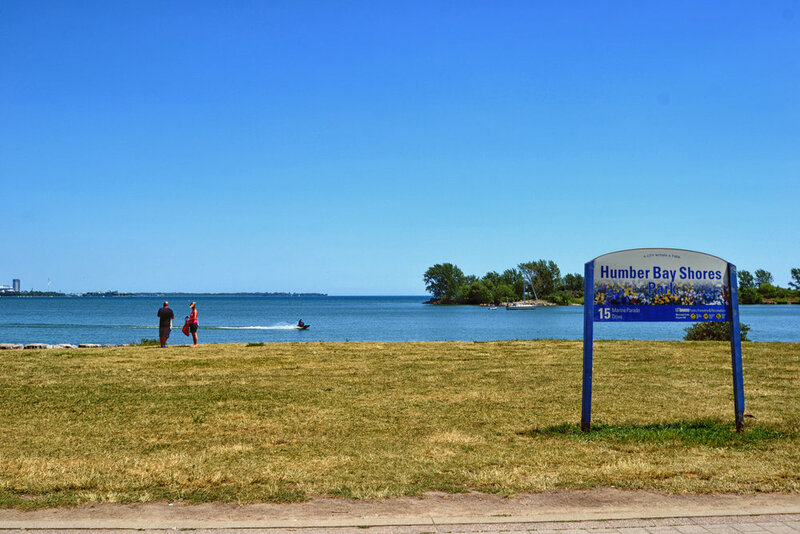 Great condo to lease and love in Mimico and Humber Bay Shores! 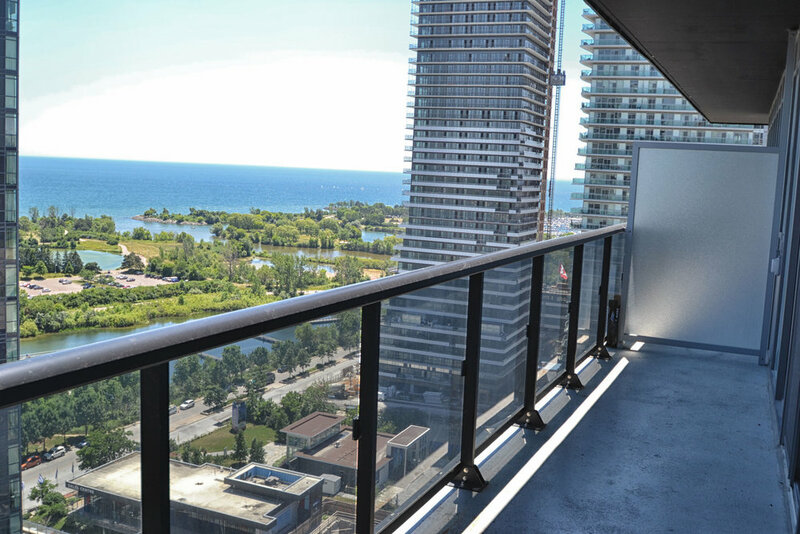 Interested in this condo? We don't think it'll last long. 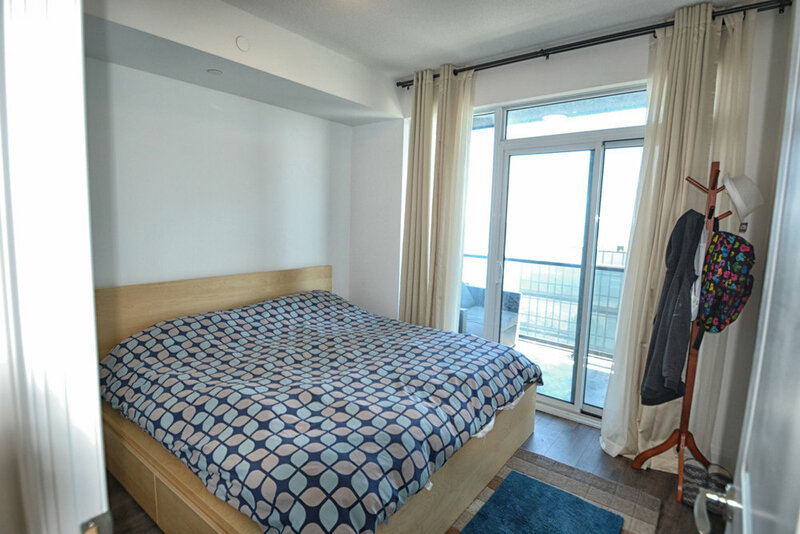 Contact Rayissa at 416-400-0805 or rayissa@homes4toronto.com to book a showing today. 24 hours notice is required for all showings.